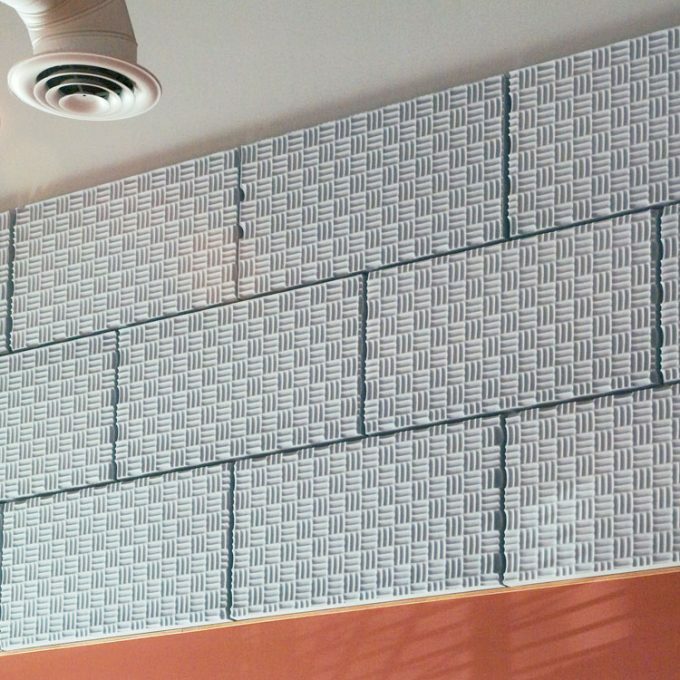 Our least expensive fireproof foam: SONEX Valueline foam is made of our virtually fireproof melamine foam, with a subtle wedge pattern. 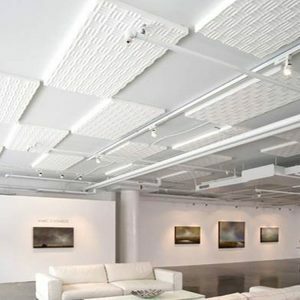 SONEX Valueline is a material that’s designed to do one thing very well–absorb noise. 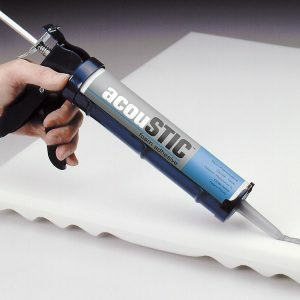 SONEX’s microscopic cells and patented surface pattern combine to create a material uniquely suited to absorbing echoes and reducing noise. 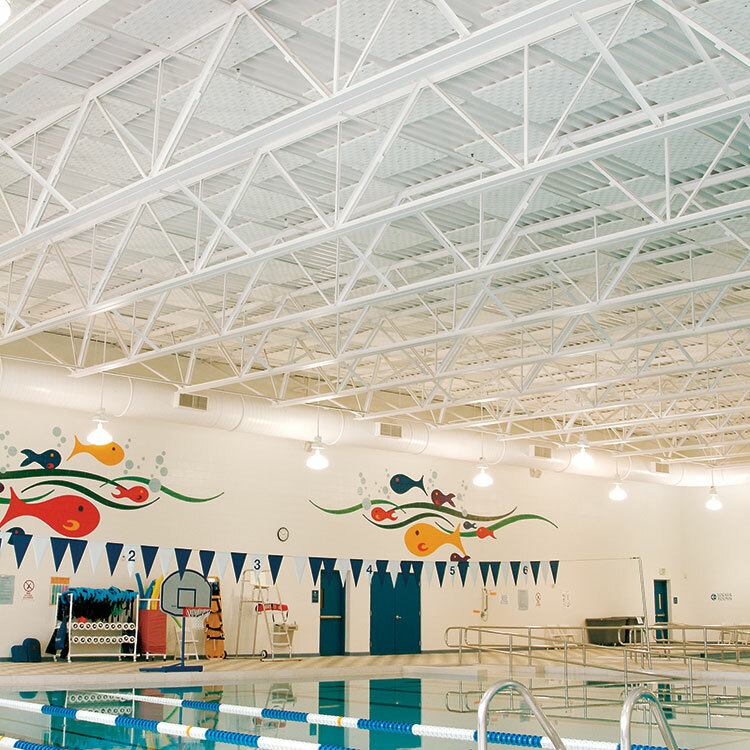 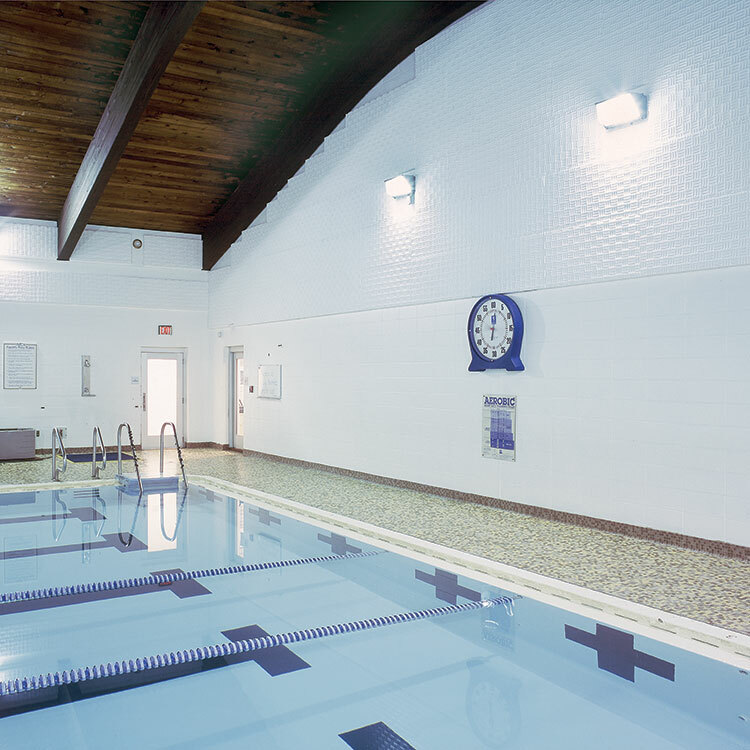 SONEX Valueline is made from our melamine acoustical foam—a fireproof, long-lasting material that SONEX uses to make most of its products. 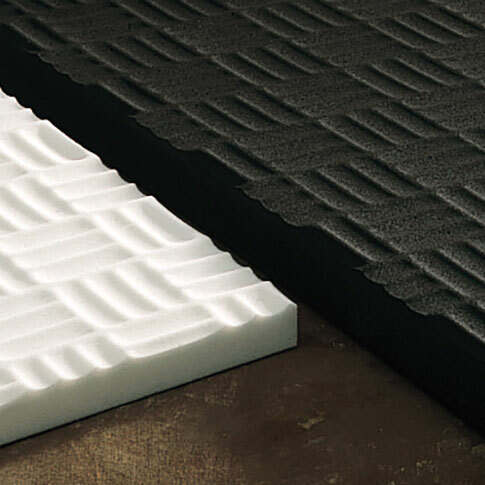 SONEX Valueline, with its subtle version of the SONEX pattern, is our most economical fireproof foam.